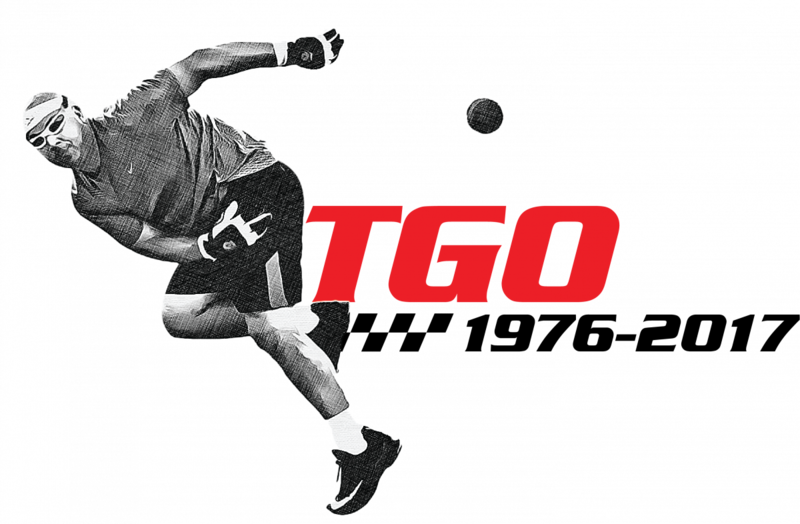 The No-Entry Fee Tucson Memorial, November 10-12th, 2017, in Tucson, Arizona- Celebrating the lives of our handball friends that we have lost over the past year, and throughout the years, at this special 4 wall indoor memorial handball tournament [Big & Small Ball]. Player caps on all divisions UPDATE: Qualifier will be capped at 44; Email the WPH at info@wphlive.tv if you would want to play in a Pre-Qualifier Bracket Thursday after 4pm. Up to two winners will be inserted into the main qualifier Friday Morning. Entering the 3rd annual Tucson Memorial has never been more emotional than now. In June, the WPH lost longtime friend and cameraman Ben Manning to cancer. 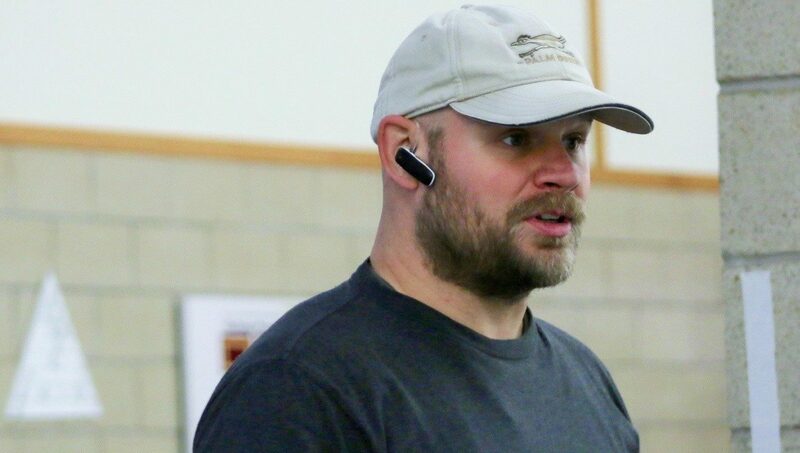 Ben was a regular camera operator and director at all WPH-filmed gigs; to include all Tucson Memorial tournaments. Ben’s impact was such that the top pro players all wrote his initials on their shoes as a way to pay tribute in Atlanta and the WPH dedicated the season to his name. Just this past week, David Chapman, passed away at the age of 42. 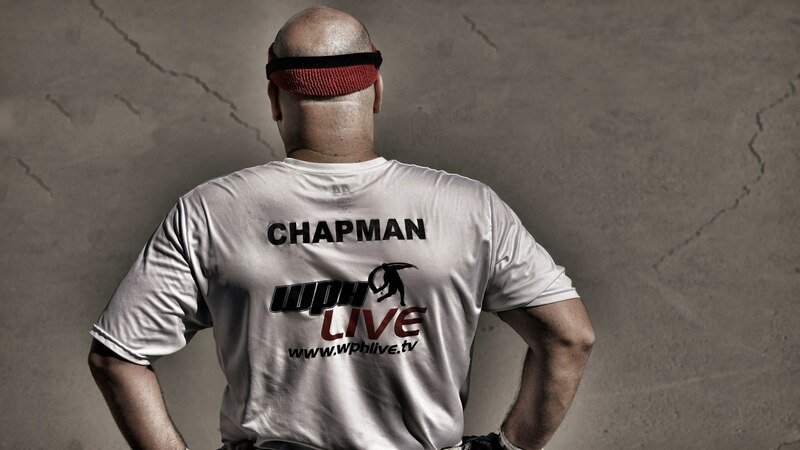 Chapman was making a comeback to the game and had rededicated himself to the sport. The public outcry and pouring of sympathy has lead us to add Chapman’s name alongside Manning’s, plus those before them, to the Tucson trophy. “All of Chapman’s friends will be in Tucson and we found it to be quite natural for us to hold a memorial service for not only Ben Manning, but David Chapman and all of those that have passed this year and the years prior,” said WPH ESPN Video Director, Kris Gurrad. “We will air small clips of Chapman’s friends, family and fans paying tribute to the star live on ESPN throughout the weekend, w/sideline reporter, Kara Mack.” WPH will roam the stands and take video clips of those wanting to open up about the players that have passed, as the WPH celebrates the lives of these fallen players. 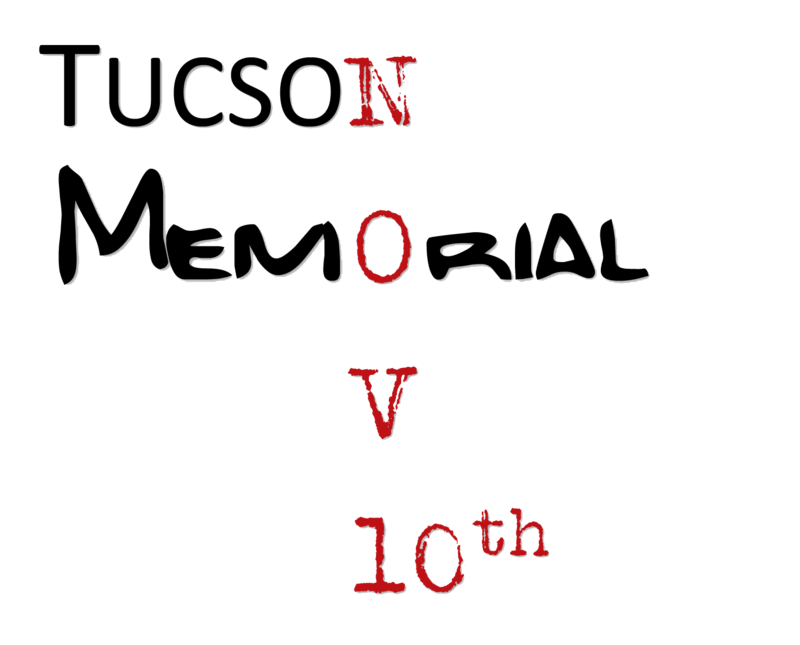 The Tucson Memorial is a Free Entry Fee event that covers Veteran’s Day Weekend. 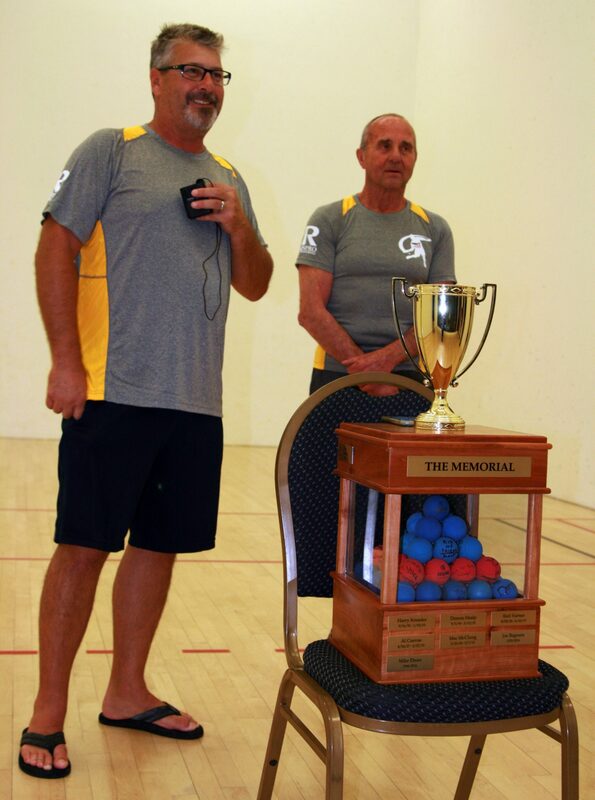 “We will dedicate a court to the Tucson Trophy that displays the names of the locals that have passed, plus past event winners (Sean Lenning 2015/Emmett Peixoto 2016), and new names for 2017, Ben Manning and Dave Chapman,” says WPH Executive Director, Dave Vincent. “We will allow fans and friends and fellow players enter and leave the room on their own time as they can pay their respects to these amazing men.” WPH encourages fans to write in with their favorite story and the WPH will post, with your permission, HERE, and even mention these stories live on the air over the memorial weekend. 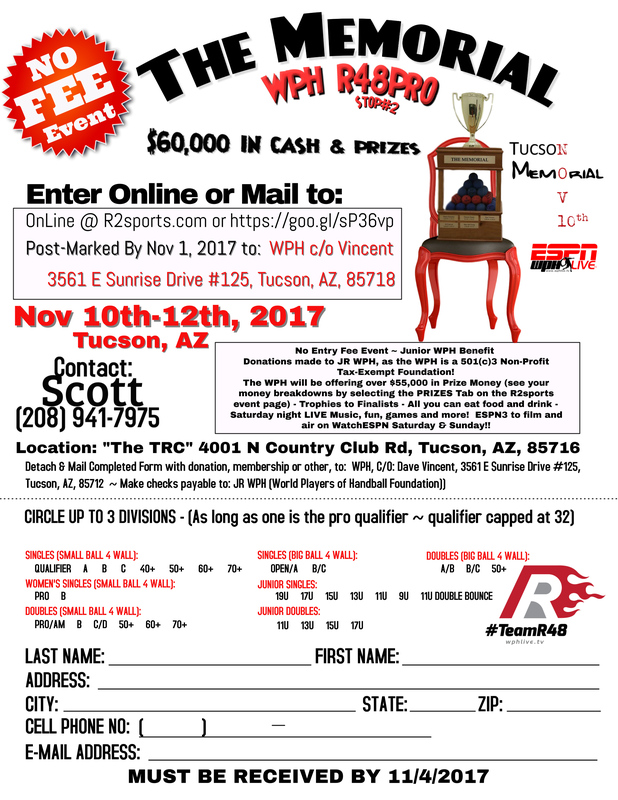 Men’s elite small ball 4 wall pros w/Pro qualifier beginning at 9am Friday (qualifying up to eight pros) – Prize money has been increased to: 1st $8000, 2nd $4000, 3rd/4th $2500 (per), 5th $1900, 6th $1800, 7th/8th $1600; paying all the way to 16th!!!) Qualifier will be capped at 44; a waiting list will then be offered. Email the WPH at info@wphlive.tv if you would want to play in a Pre-Qualifier Bracket Thursday after 4pm. Up to two winners will be inserted into the main qualifier Friday Morning. The Entry fee is set at ZERO so, Deadline is Thursday, Nov 2nd, you can enter now, as these divisions will be capped at 16, 32, 64 & 44 (pro qualifier) depending on class. ***A special $75 per player small ball 4 wall pro/am doubles division w/winner-takes-all purse has also been added. You just enter w/out a partner and a triple reverse blind draw will be used to determine who you play with (..okay, joking about the triple-reverse, but we will seed the gig and make it fair and competitive). Junior WPH is raising funds for handball development and asks that you make a donation of ANY SIZE to the WPH, if you support the direction and movement of exposing the game to the masses. Special pro-to-junior clinics and training will occur all weekend long (skills competitions, challenges, more…). This event will bring a special souvenir to all who enter or participate (Dave Chapman Pro Tour Shirt); there will be continuous food and drink supplied from Friday afternoon thru Sunday (no banquet, but we do expect some cool group activities, so please contact us with your arrival dates so we can put you on the list of events). In lieu of a banquet, the WPH will have an outdoor BBQ and LIVE entertainment right at the facility. The special Memorial Award Ceremony w/Scott Cleveland and Kara Mack will take place on Saturday between the men’s pro small ball semis; to air on ESPN.